How to Attract Customers in Family Arcade Game Center? 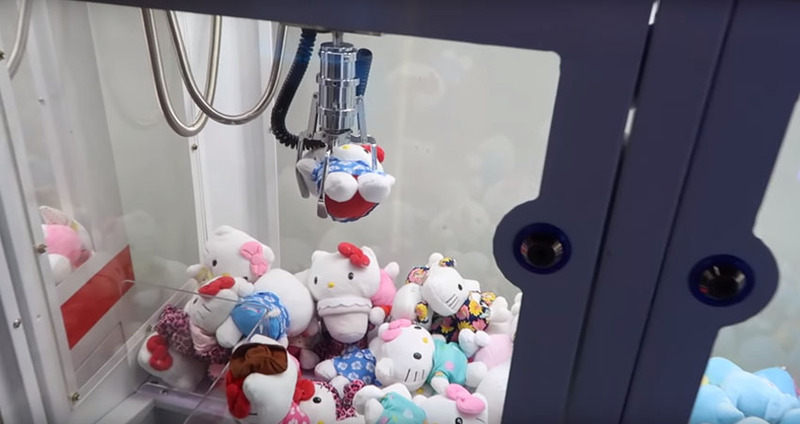 An arcade game center generally refers to an electronic entertainment venue that is for profit and is open to the public and consumers are entertaining themselves. 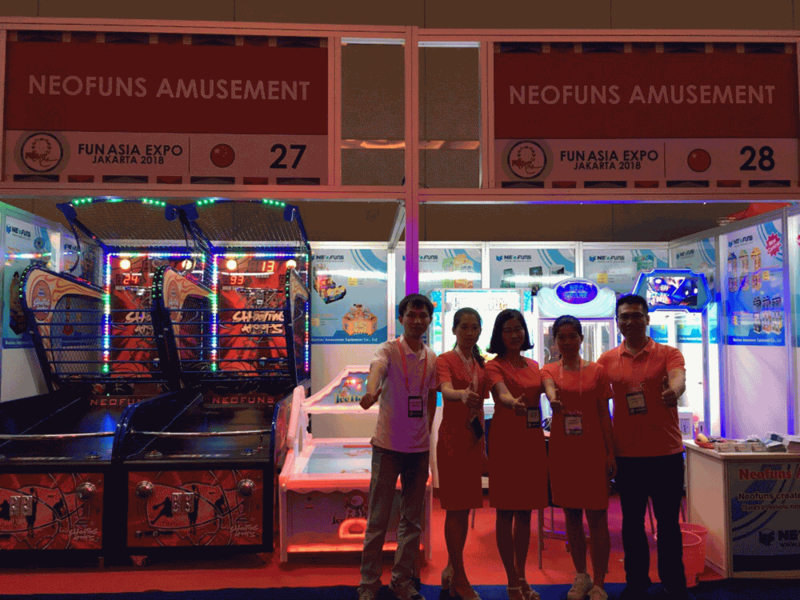 With the improvement of people’s living standards, arcade game amusement equipment is very common in people’s lives. For those who run game equipment, in order to have a place in the competition, what measures should be taken to attract customers’ interest? Let us will analyze it from the two aspects of design and music. The family arcade game center design is the face of the entire video game city. When designing the family arcade game center structure, it should proceed from the overall effect, and strive to make it integrate with the whole building and design a family arcade game center suitable for its own characteristics. The design of the family arcade game center directly affects whether to attract players to play. Modern, people often use music to soothe emotions, treat diseases, eliminate anxiety and fear. In the business, the use of sound to stimulate the player’s desire to play is more common. The sound is an important part of the atmosphere of the family arcade game center. The type and density of the sound can have a positive impact on the atmosphere in the store, but once the various sounds in the store exceed a certain limit, the player will be upset and distracted, making the player resentful. Therefore, the family arcade game center should be good at distinguishing between music and noise. Music plays a positive role in the play environment of the family arcade game center, and noise plays a negative role. The family arcade game center must strive to use the positive side of the voice while overcoming the negative side.